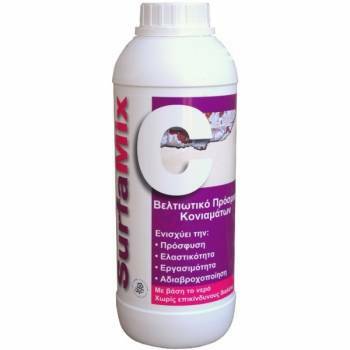 SurfaMix C ® Mix Additive to increase Adhesion and elasticity. 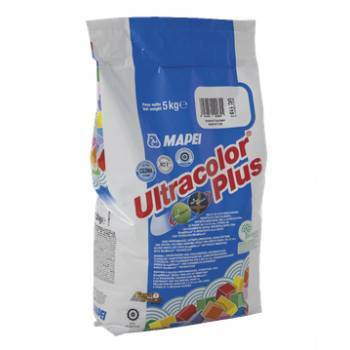 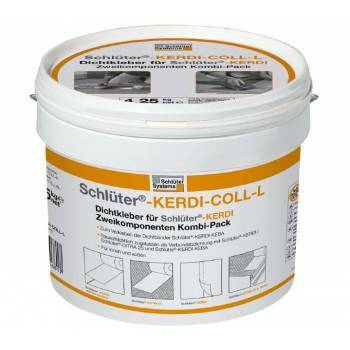 Additive for cement and plaster which increases the adhesion, elasticity and workability. 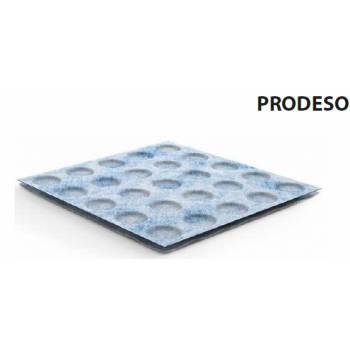 Nanotechnology to enhance water resistance. 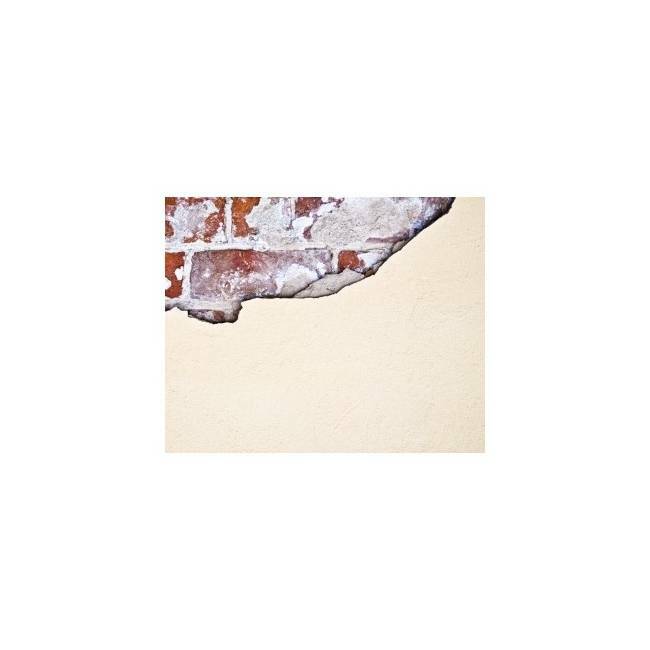 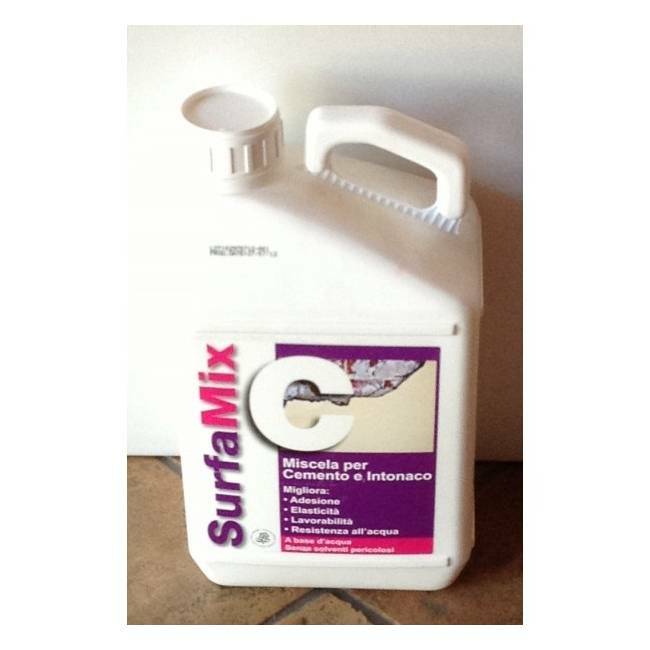 SurfaMix C is a component of water-based, latex for cementitious mortars, joint grouts, stuccoes and plasters that increases the adhesion and anchoring surfaces. Increases the elasticity and reduces the cracks, shrinkage and the formation of capillaries that absorb water. 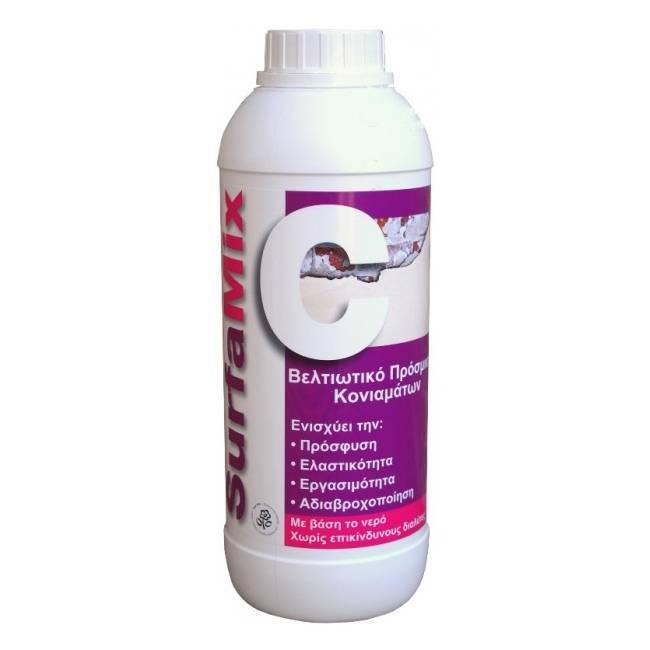 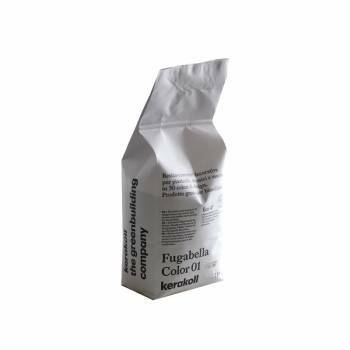 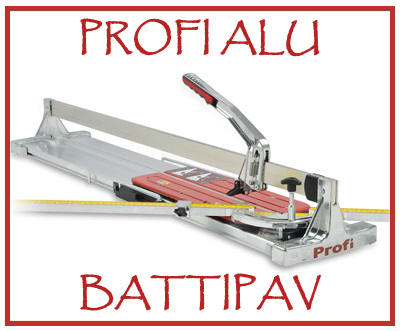 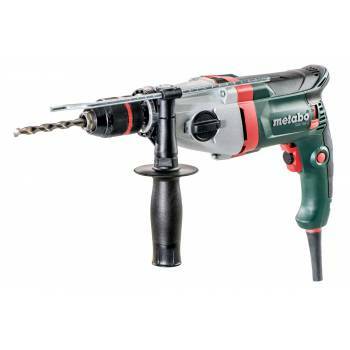 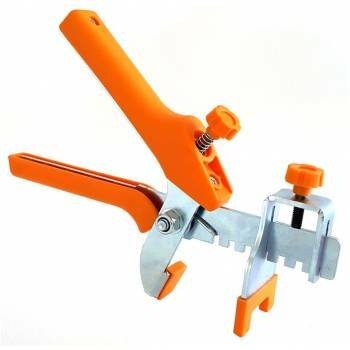 Improves the workability and prolongs the working time of the mixture.